For seniors, the last day of school marks their final day as high schoolers. For the other students and most teachers, it means a three month long vacation before another year of high school begins. Some teachers, though, will be leaving alongside the senior class. 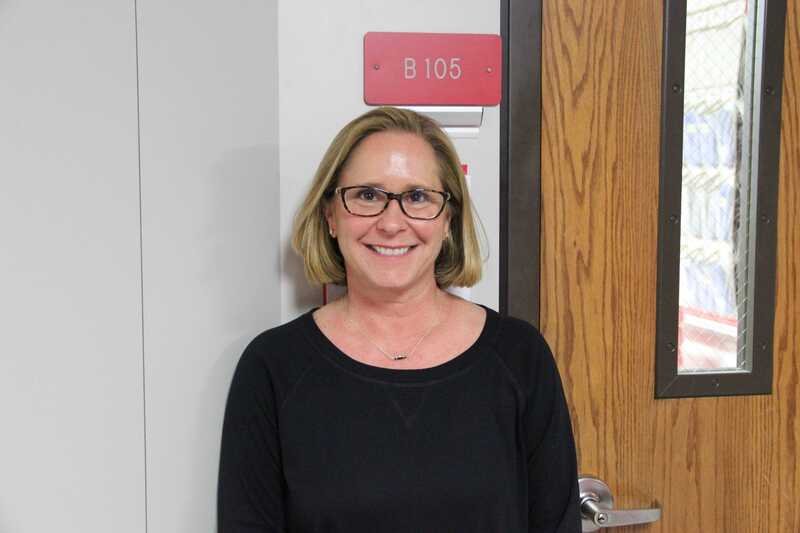 After 20 years of teaching at Coppell High School, Algebra II teacher Wendy Levell is moving away. She and her husband are relocating to their ranch in Hamilton, where Levell will continue teaching. A teaching job in Hamilton will also provide the opportunity to make a more personal impact in the lives of students. Although sad to see her go, the other teachers in the math department agree that the new school will be lucky to have her. CHS AP Statistics teacher Don Kemp also acknowledges the relationship of respect Levell forms with her students. The other teachers in the math department appreciate her dedication to teaching, especially when it comes to her honesty. Teaching together has left them all with memories that will be recalled even when Levell is miles away. The other math teachers always refer jokingly to the passing periods when Levell stands outside her classroom “holding up the wall in the hall” or standing against the wall as if she is supporting it. As Levell teaches her students, she also influences the teachers around her both through her teaching and the work she does outside of class. According to Levell, she will miss her friends and the students here. It is not difficult to tell that she will be equally missed. Sophomore Priscilla Chow, one of Levell’s students, is thankful to be a part of her class before Levell leaves. When asked what impression she wants to leave behind, Levell didn’t hesitate. “I want people to remember that I expected a lot from my students and I got a lot out of them,” Levell said, smiling.